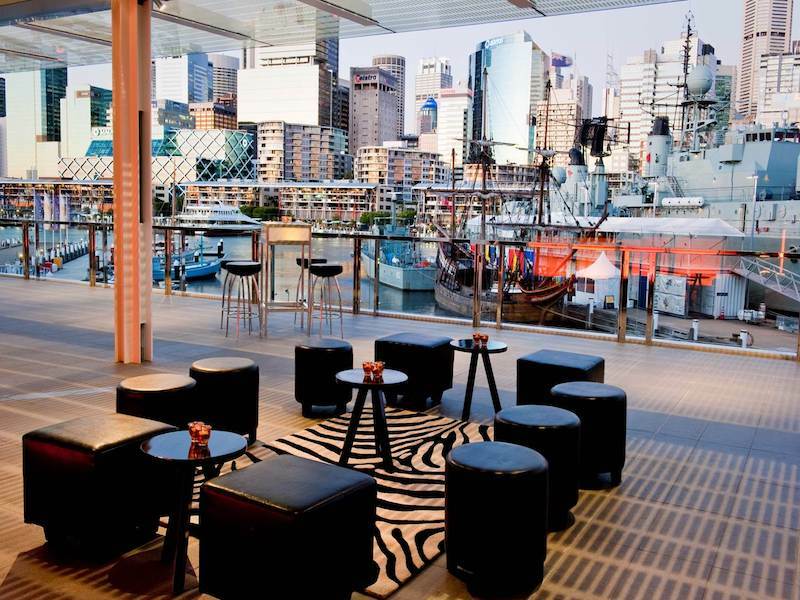 Make the most of your conference experience by attending the social functions. Cost: Included in registration fee for full delegates, sponsors/exhibitors and carers. Join us for drinks and canapes at the first official social event of the Conference. 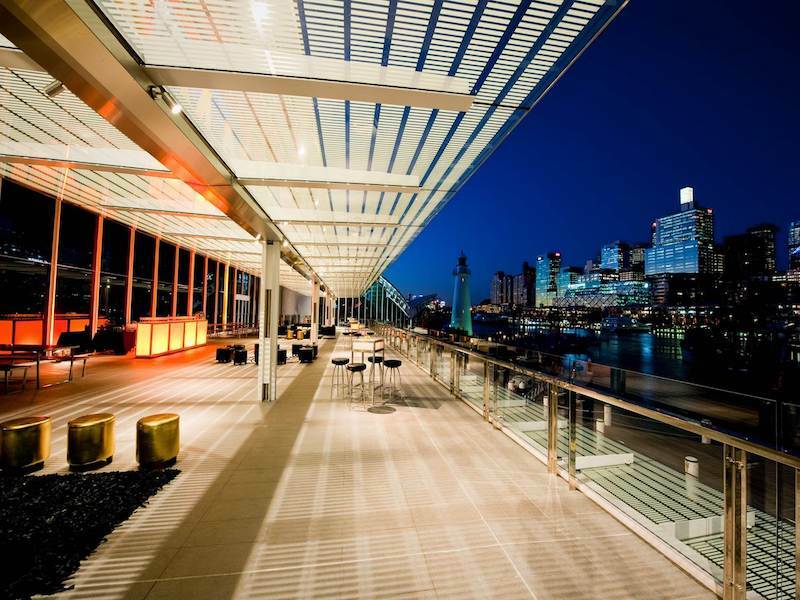 This is the perfect opportunity to get to know your fellow delegates from around the globe in a casual setting with spectacular city skyline views. The Gala Dinner is sure to be a highlight of the conference. 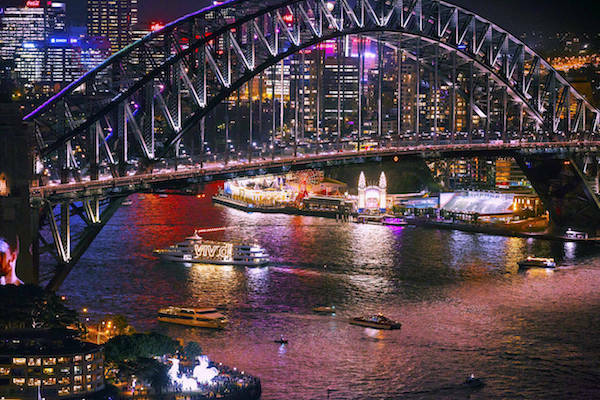 Your evening will commence with a sunset ferry ride across the stunning Sydney Harbour with close up views of Sydney’s famous Opera House and Harbour Bridge and concluding at Sydney’s iconic amusement park – Luna Park. 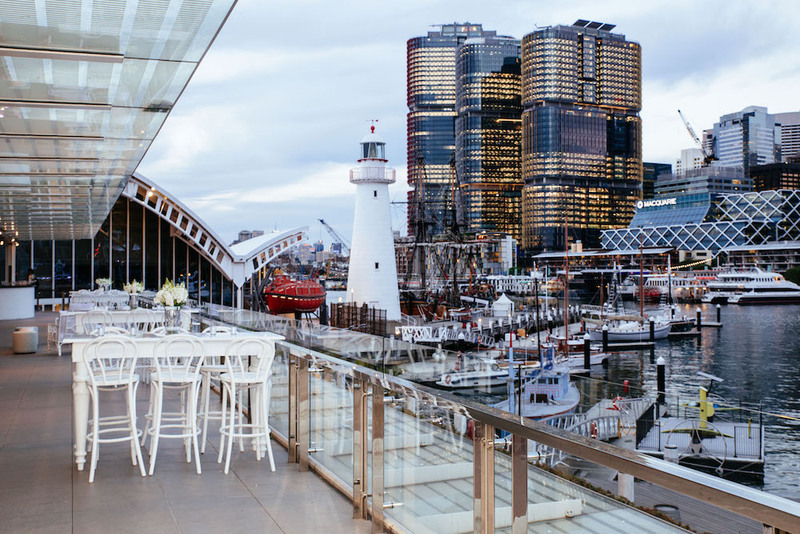 Enjoy a three-course meal and drinks with friends and colleagues with spectacular harbour views. A dinner not to be missed! 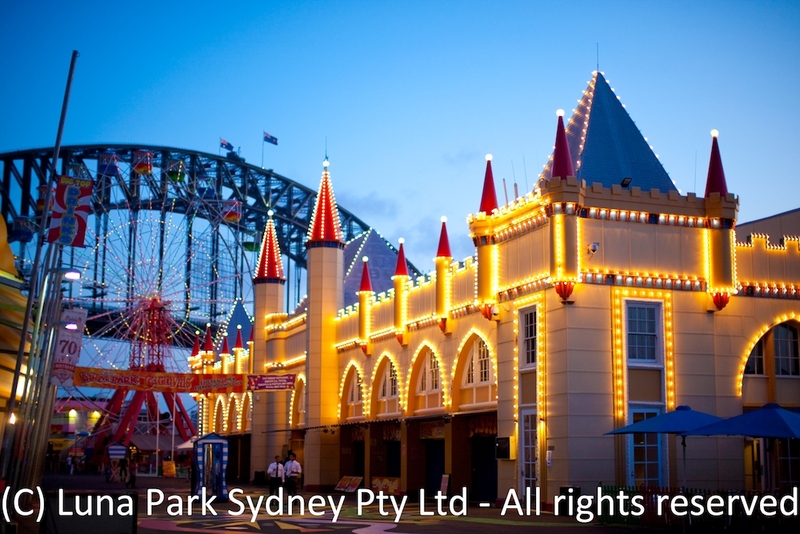 Luna Park Sydney is an entertainment precinct of many faces. 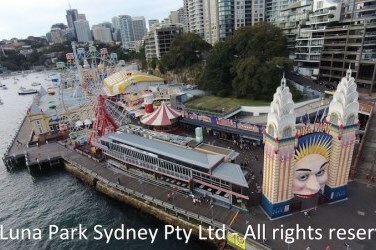 These days you’re just as likely to visit this superbly restored fun-park to catch a concert at the Big Top, eat classy cuisine at The Deck or take in the million dollar views as you ride the Ferris Wheel, as folks have been doing since 1935.